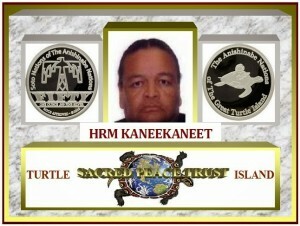 Lineager of Chee-ee-kuk The King Chief of Turtle Island. Canada Day celebrations across the country, but CANADA has not paid The Anishinabe Government of Turtle Island the Rent For 150 YEARS! This is the E Government Portal of The Anishinabe Nation of The Great Turtle Island, developed with an objective to enable access to information and services being provided by the various Turtle Island Tribal Governments. The content in the Portal is a collaborative effort of various Turtle Island Tribal (Nations) Government Ministries and Departments. This Portal is under the Nations E-Governance Plan, designed and maintained by The (National) Tribal Government of The Great Turtle Island.